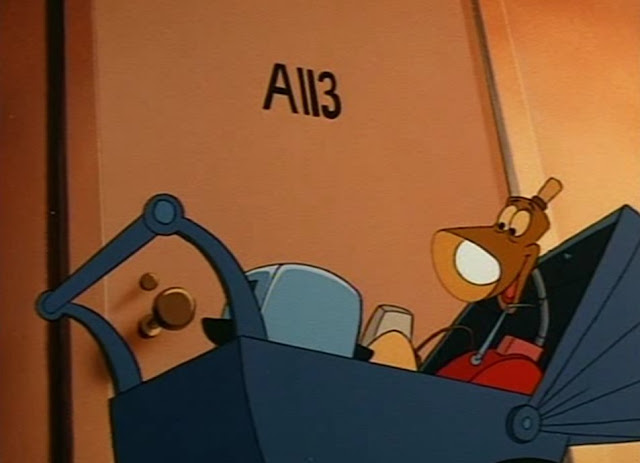 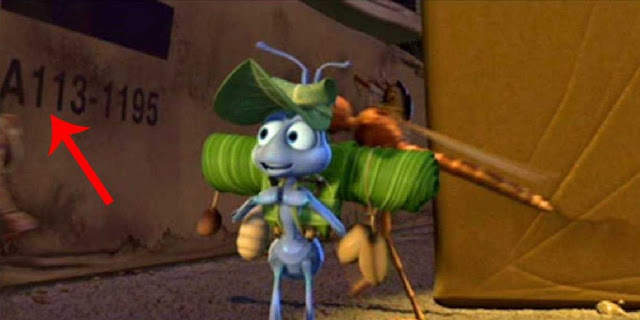 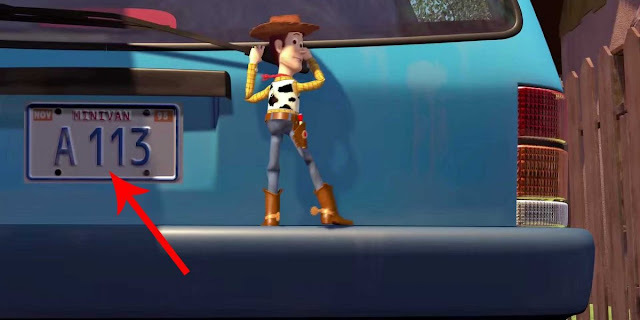 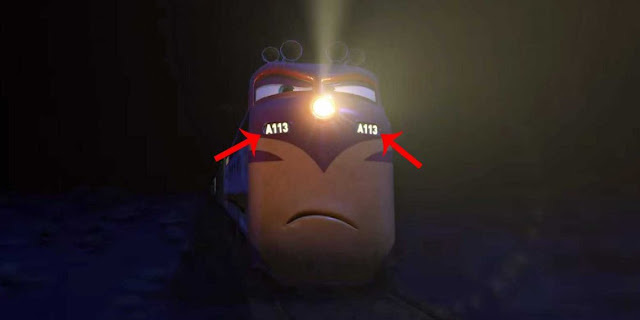 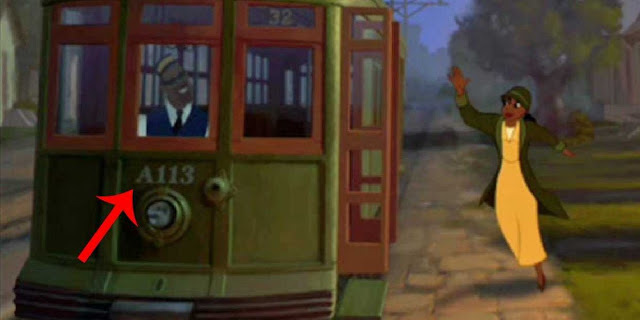 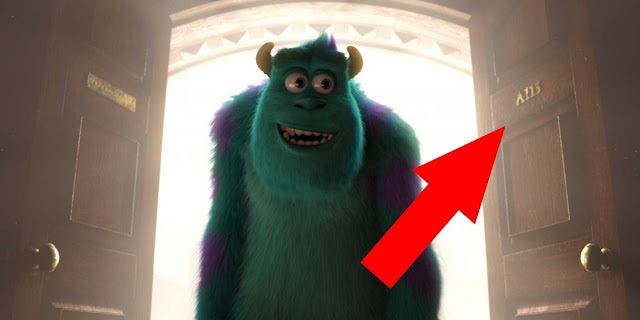 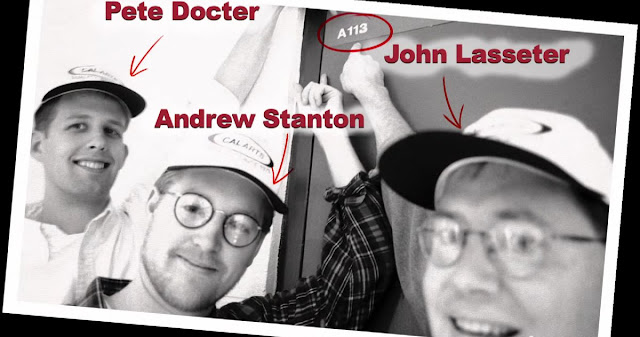 Pixar has been known for its Easter eggs — hidden messages in films — but one of its best has to do with A113. 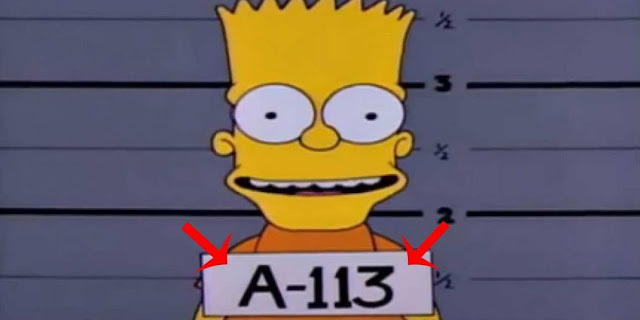 This post was republished from businessinsider.com. 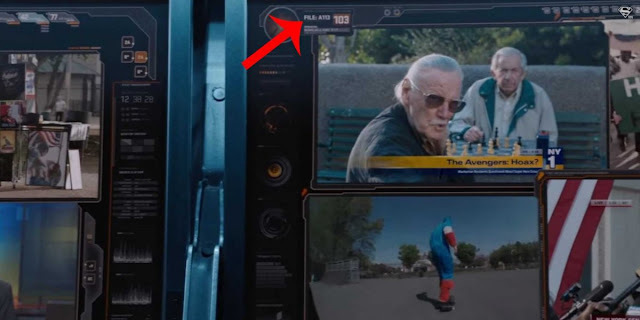 You can find the original post here.